The Book of Dirt wins Three NSW Premier’s Literary Awards! 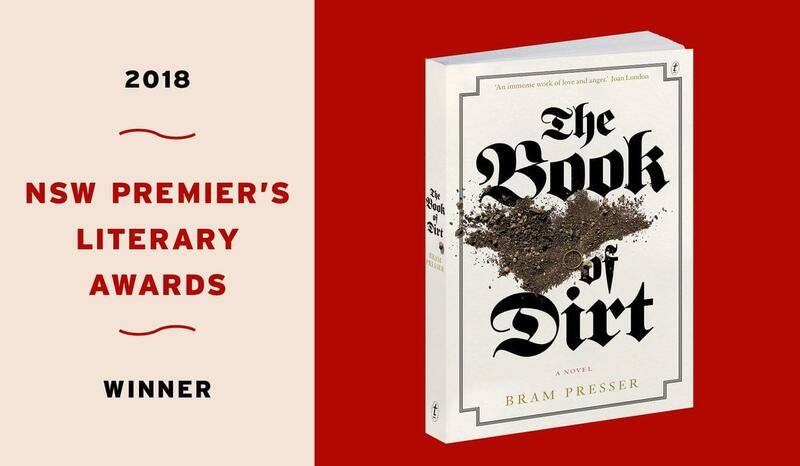 The irrepressible Bram Presser has taken home three prizes from the NSW Premier’s Literary Awards for his captivating, lyrical and impassioned novel The Book of Dirt. 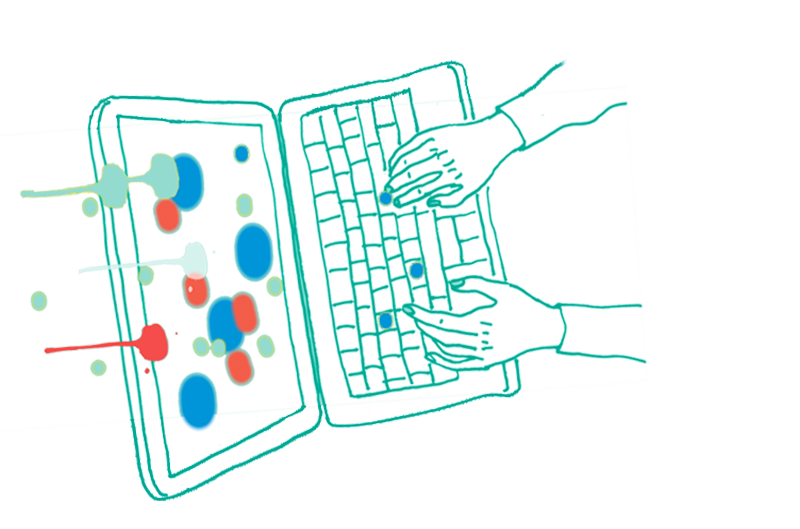 The NSW Premier’s Literary Awards have a proud history in celebrating by Australian writers. The Book of Dirt is a novel about love, family secrets and Jewish myths – a heart-warming story about a grandson’s devotion to the power of storytelling and his family’s legacy. Jakub Rand flees his village for Prague, only to find himself trapped by the Nazi occupation. Deported to the Theresienstadt concentration camp, he is forced to sort through Jewish books for a so-called Museum of the Extinct Race. Hidden among the rare texts is a tattered prayer book, hollow inside, containing a small pile of dirt. Back in the city, Františka Roubíčková picks over the embers of her failed marriage, despairing of her conversion to Judaism. When the Nazis summon her two eldest daughters for transport, she must sacrifice everything to save the girls from certain death. Decades later, Bram Presser embarks on a quest to find the truth behind the stories his family built around these remarkable survivors. Congratulations to Bram on his remarkable book. The Book of Dirt is available now in all good bookshops, on the Text website (free postage) and as an eBook.